Directors and Designers explores the practice of scenography—the creation of perspective in the design and painting of stage scenery—and offers new insight into the working relationships of the people responsible for these theatrical transformations. 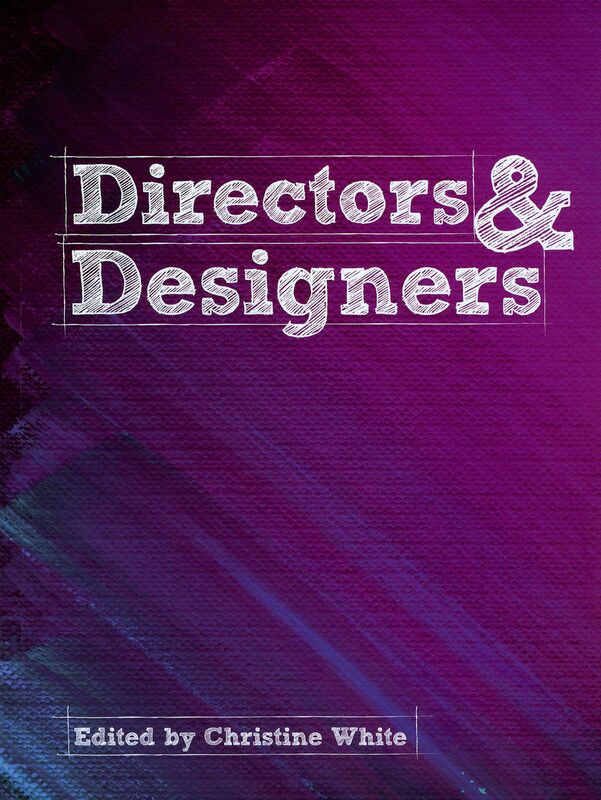 With contributions from leading practitioners and theorists, editor Christine White describes the way in which the roles of director and designer have developed over time. Featuring chapters on theater and site-specific performance, theatrical communication and aesthetics, and the cognitive reception of design by the audience, this volume provides a valuable resource on current approaches to scenography for professionals and students.